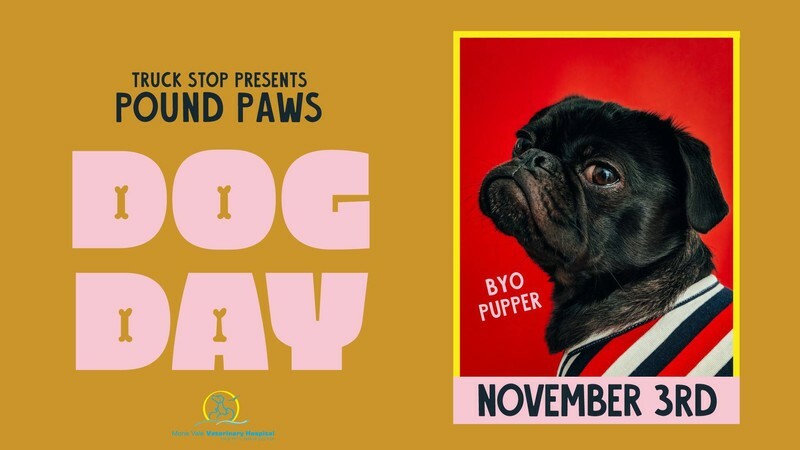 Pound Paws is bringing you the most exciting day of this calendar year, Dog Day. Where you, your pooch and everyone elses pooch are the guests of honour. Whether your pupper is having a bork, a boop, a snoot or a blep, they're a welcome guest in our house. Get ready to be wowed by all the good boys & girls. Make sure to prepare your dogs for a doggie pool paw-ty! Yes, we will have pools set up for them to swim in.